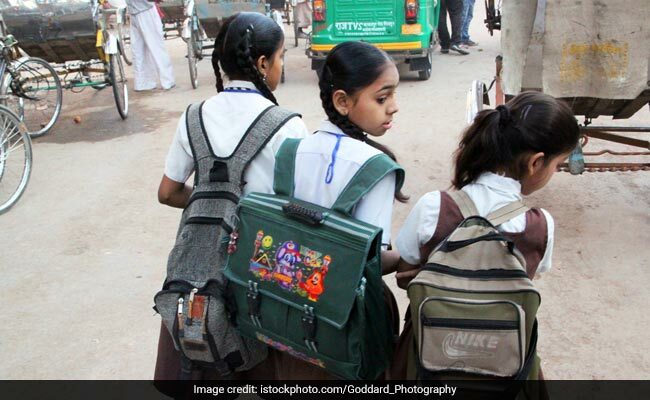 In a move to regulate the teaching of subjects and weight of school bags, MHRD has instructed all States and Union Territories to frame guidelines. The guidelines to be framed should be in accordance with the Government of India instructions. The Ministry has also asked all schools that fall under the Department of Education to comply with government instructions pertaining to homework and weight of bags with immediate effect.